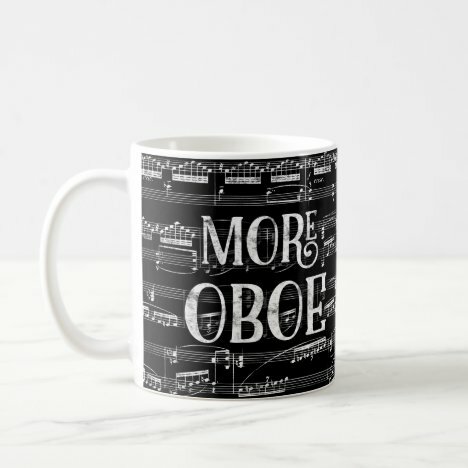 Oboe gift items for the Oboe player in your life. 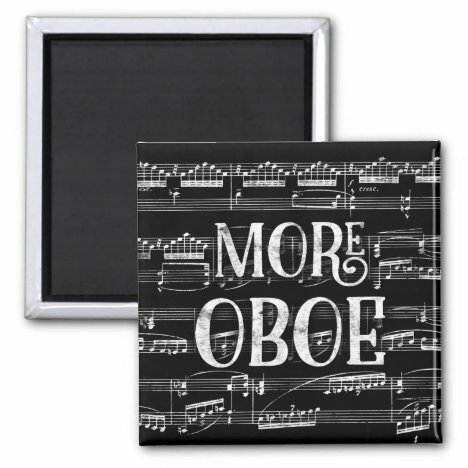 With a chalkboard background, white musical notation and cute white text, these More Oboe music gifts are sure to be a hit whether for friends and family. 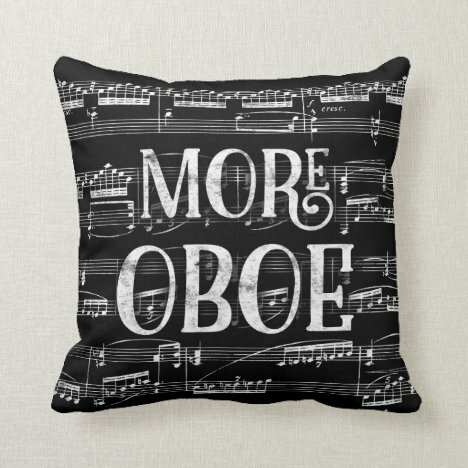 More Oboe gifts also make great teacher appreciation presents for music educators, tutors and band conductors. 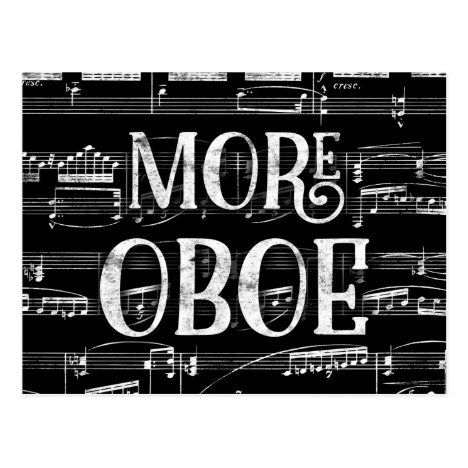 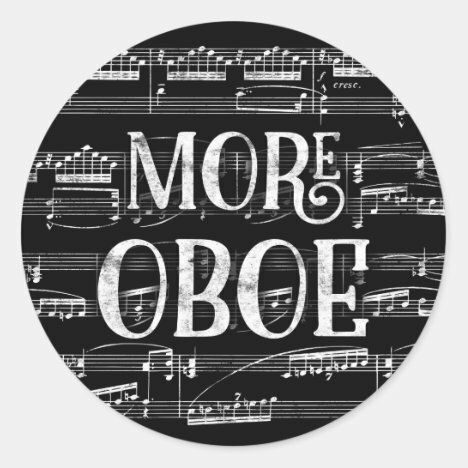 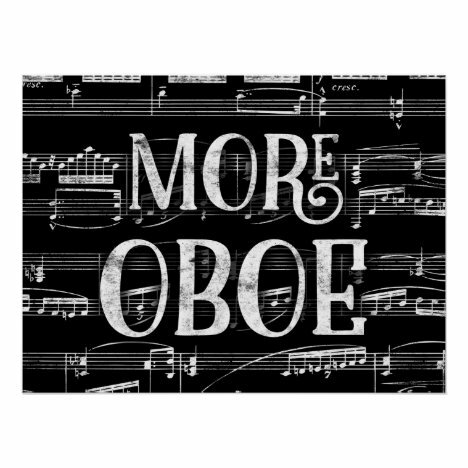 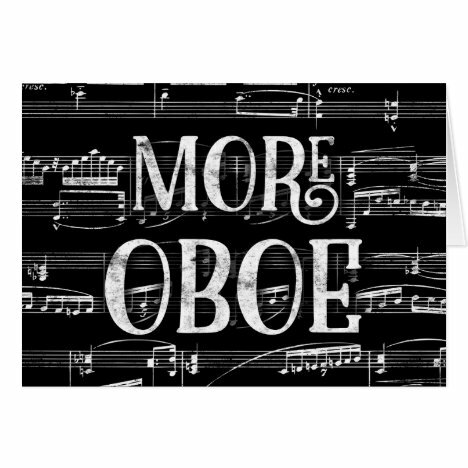 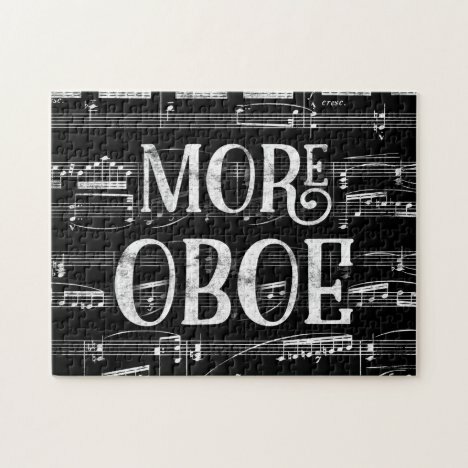 Whether Oboe ornaments, Oboe buttons, Oboe magnets, Oboe puzzles or what have you…there’s something for every budget. 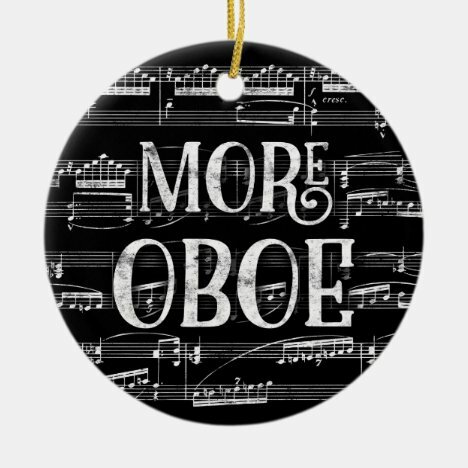 Brought to you by Music Shirts & Gifts.